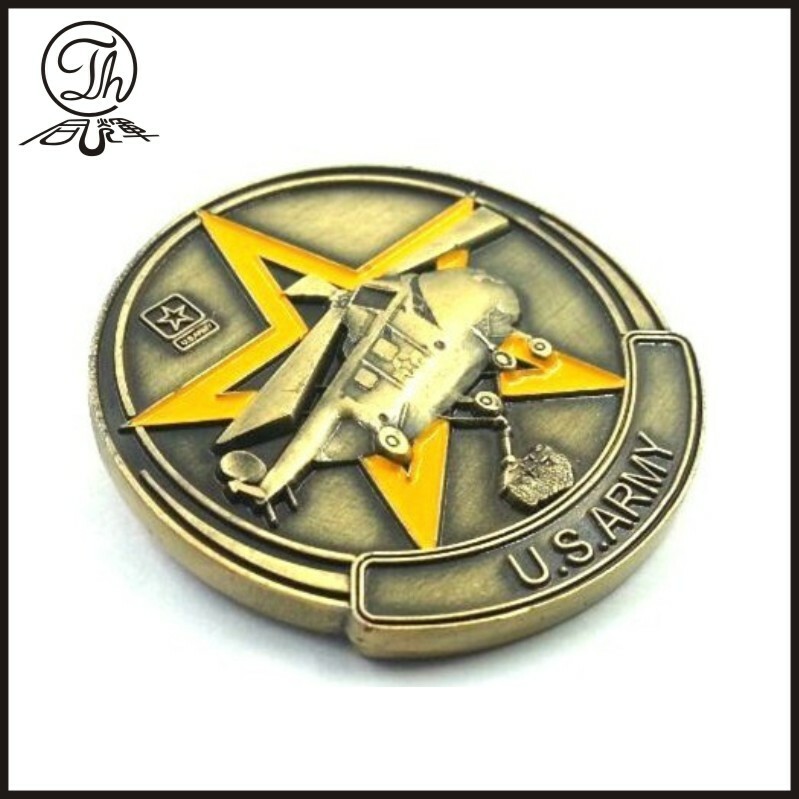 plated color,Military medallion with enamel finish,and Making military design challenge coins,to fit for police,navy,air force,fbi,cia,and other souvenir coins. •Sample Lead time: usually 5-7 working days after the design confirmed. 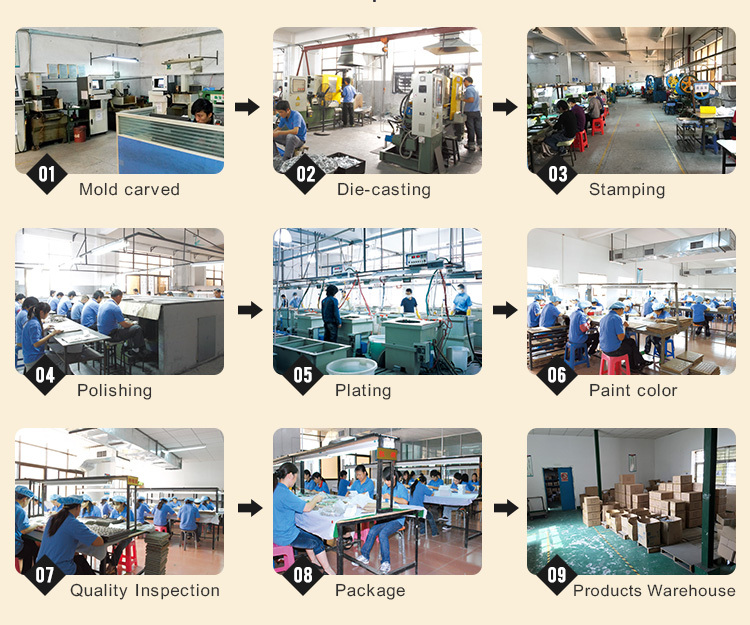 •Mass production Lead time: depending on the quantity you need,but usually within 7-15 working days after confirm sample. 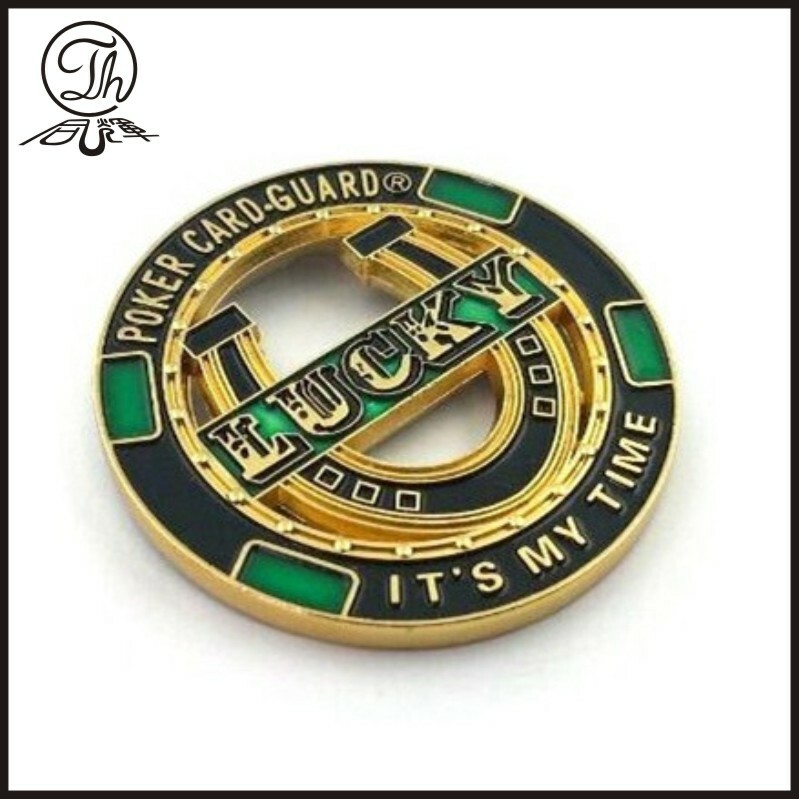 •30% deposit should be paid before producing, and clearing 70% balance before shipment. 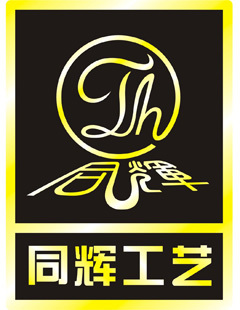 Customers' design are welcome,and we are looking forward to cooperating with you. 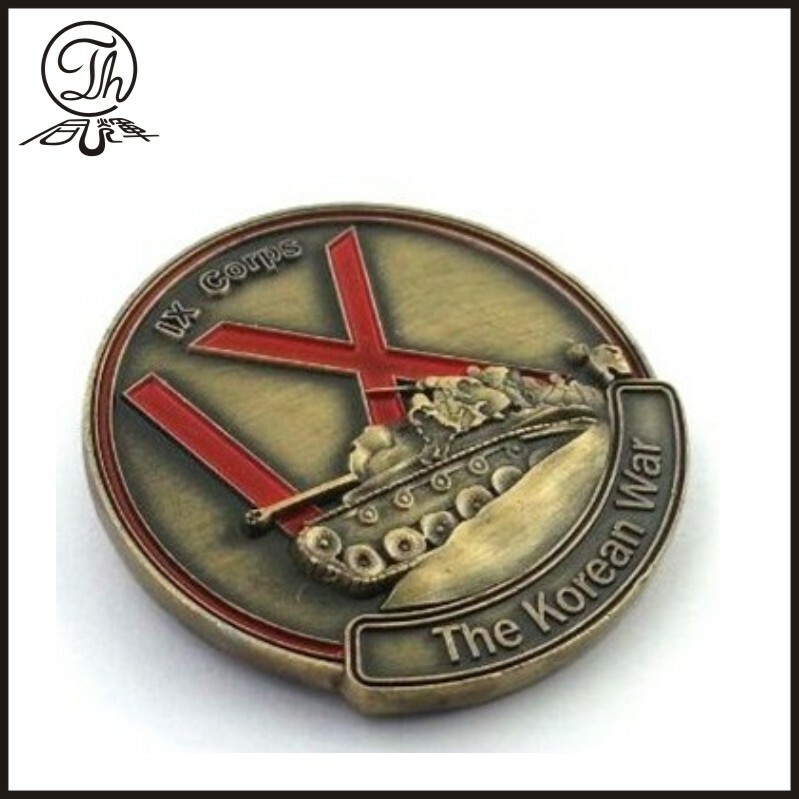 Looking for ideal Military Medallion with Enamel Finish Manufacturer & supplier ? We have a wide selection at great prices to help you get creative. 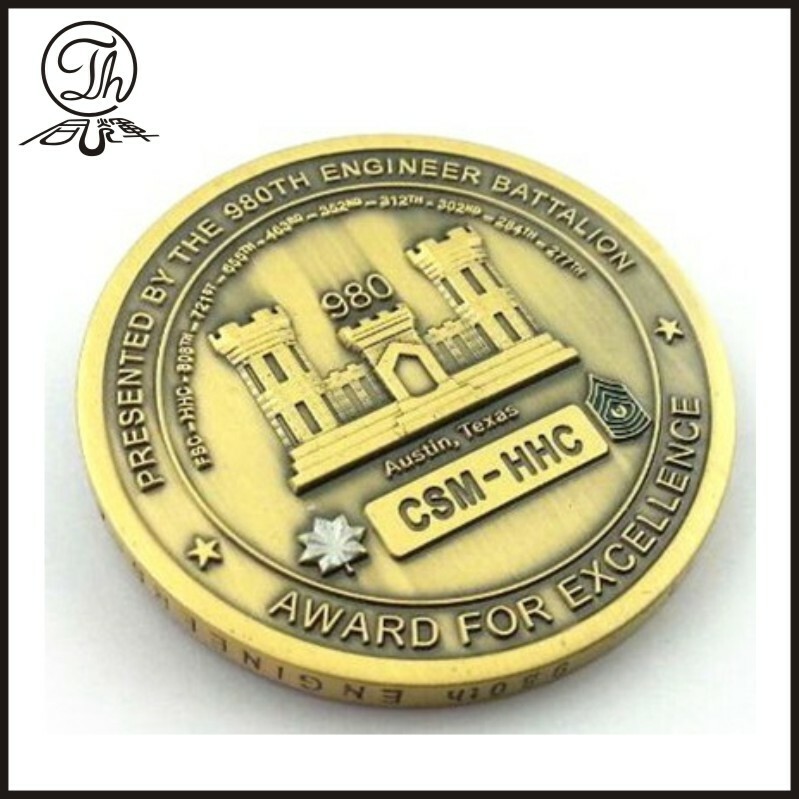 All the Making Challenge Coins are quality guaranteed. 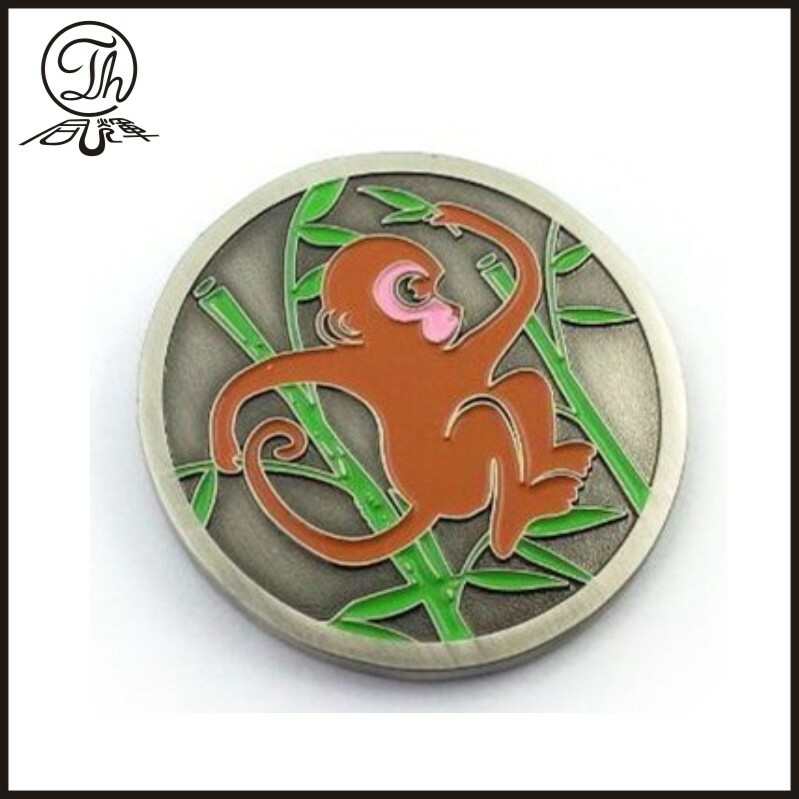 We are China Origin Factory of Design Challenge Coin. If you have any question, please feel free to contact us.